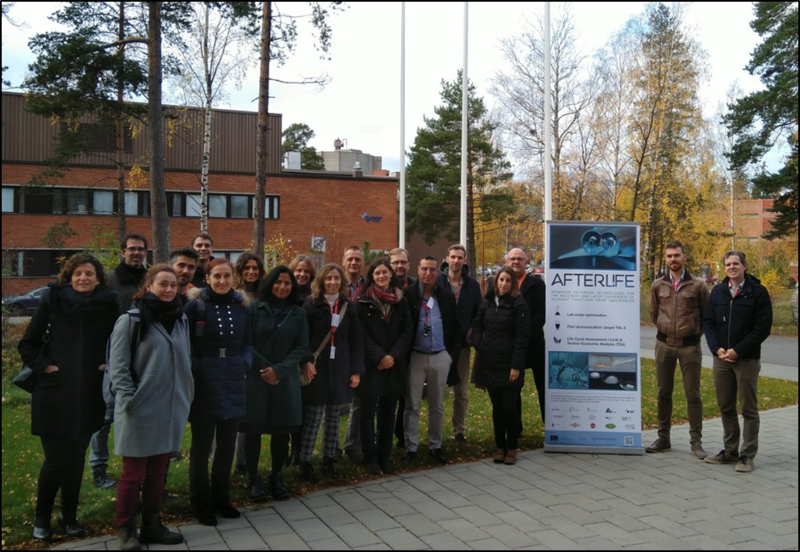 After the first year of Afterlife project, the 15 European partners have gathered in VTT facilities in Espoo, Finland, to discuss about the current results and the next activities. Integrated cascades of PROcesses for the extraction and valorisation of proteins and bioactive molecules from Legumes, Fungi and Coffee agro-industrial side streams. 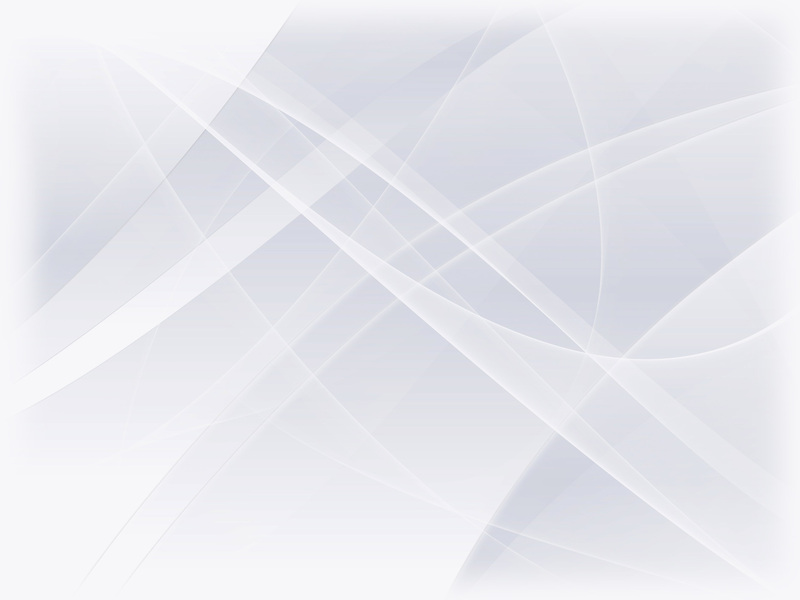 PROLIFICis the acronym of a research project that European SME and academic partners are joining forces, under the financial support of H2020-BBI-JTI-2017, with the ambition to discover and develop innovative food products, animal feeds, packaging materials and cosmetics from legumes, mushrooms and coffee agro-industrial wastes. Welcome to Job Tchoumtchoua, our new expert! In July, CELABOR welcomed in its team a new expert in extraction and chemical characterisation of natural products: Job TCHOUMTCHOUA. CELABOR participates in the European EXCornsEED project on the extraction of functional ingredients from biorefinery residues for a total budget of € 7.2 million. The EXCornsEED project brings together 13 partners from 8 European countries and has a budget of 4.2 million euros from Bio-Based Industries (BBI-JU) under the Horizon 2020 program of the European Union. AOPTI, a two years project to asses Advanced Photocatalytic Oxidation process for Micropollutant Elimination in Municipal and Industrial Waste Water Treatment Plants. The SME Meeting took place on March 1st in CELABOR. More than 10 industrial partners attended this first SME meeting. The aim of this project is the development of an innovative technology to ensure efficient elimination of micropollutants and toxic effects in waste water by a polishing treatment process. This physico-chemical treatment step is placed after the conventional biological treatment and can be easily integrated into municipal and industrial WWTPs.